Have a question, comment, or need information? RevenueAds Affiliate Network - A division of LeadVision Media, LLC. 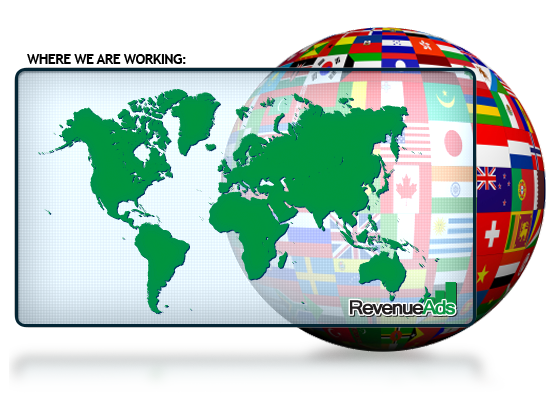 RevenueAds specializes in growing your company and maximizing your ROI through Cost-Per-Acquisition (CPA) Advertising. Working on a global scale, we develop a strategy to distribute your campaign using a combination of our diverse network of affiliates, our internal emailing system, and a surplus of potential customers we gain from our own web properties. Our advertising team then works closely with you to zero-in on your target demographic to draw in buyers and maximize ROI, while closely monitoring your campaign to ensure you're only getting the very best quality leads. At RevenueAds, you only pay for qualified acquisitions. Take advantage of our strong industry connections and digital presence. We draw in your customers through Media Buying, SEO, Email Marketing, Social Media, and more. We have your future in mind, and with your dedicated RevenueAds representative, we'll be there every step of the way to help you lay a solid groundwork for your future success. We facilitate the direct mailing for 50+ respected brands in affiliate marketing. We manage double opt-in email lists that are segregated by demographics and customer interests which helps to ensure that your product or service is being sent to target customers. We go out of our way to make sure your brand is represented in a dignified manner. Our experienced Advertising team works one on one with you to make sure your Product or Service is marketed with absolute care and attention. Our full-time Compliance team continually monitors the traffic being sent to your advertising campaign. They have access to our state of the art fraud protection technology that allows them to view trends of high quality traffic vs low quality traffic. We only get paid when you see results, so it's in our best interest to ensure the traffic being sent to your ad campaign is of the highest quality. As a global digital media distribution agency since 2007, RevenueAds has the traffic sources your business needs. With thousands of outlets available through us, we find and tap into the source that suits your product best to reach your customers and maximize your growth potential. Our experienced group of Affiliate Marketers specialize in Media Buying, SEO, Email Marketing & Social Media. We also have internal media buyers who will assess your target demographic and research how to best penetrate that market through buying media in various ad serving platforms. Since you are going to be paying for qualified acquisitions, we will adjust the adspend based off of your pre-set spend. We pre-qualify all of the affiliate marketers who will be generating leads and/or sales for your products and services. Our primary goal is to find out how best you would like your product or service to be marketed, then match up your campaign with the affiliates who are best qualified to generate leads to it. We only want to be paid on qualified actions that bring you revenue, be it a sale generated for your product or a qualified lead that provides you with the customer data that will help you sell those prospective customers more effectively. A lot of Ad Agencies want you to pay large sums of money for customer views or perceived brand awareness, with little to no proof that it's actually resulting in Increased Revenue. We don't believe in that, and it's imperative to us at RevenueAds that we give you solid proof on how our marketing efforts are increasing your bottom line. We drive leads and sales to our advertisers through our proprietary email delivery system. We manage double opt-in email lists that are segregated by demographics and customer interests which helps to ensure that your product or service is being sent to target customers. Complete the following form. An advertising representative will contact you as soon as possible. Please provide the contact information for the primary account holder. Approximately how many sources is your company purchasing media with? What is the goal of your online marketing efforts? What are you looking for in a digital advertising agency? We appreciate your interest in our services. You will be contacted by an advertiser representative for a consultation. RevenueAds gives publishers the tools and support they need to be successful. We believe that taking a personal approach as a network is what draws business to us. At RevenueAds, we understand the importance of the relationship between a network and a publisher. If our publishers aren't profiting, neither are we. Whether you are just starting in the affiliate marketing industry or you have been in it for some time, you'll immediately see the difference RevenueAds has to offer. Choose your primary method of promotion. We'll build a custom application based on your selection. Check your email for the signup code in order to continue. To begin, please provide the contact information for the primary account holder. We manually review every application. Due to the high amount of applications we receive, it may require up to 5 business days to process your request. Completing the application does not guarantee your acceptance into our program. Our application approval managers will determine the status of your application. We have strict anti-fraud policies, and our application managers are highly trained to identify fraudulent attempts to join our program. The most common reason we deny any application is because we could not reach anyone by phone. Submit a phone number which we can contact you during typical business hours. We attempt to contact every applicant by phone. Your marketing involves gathering email addresses & promoting through email to various offers. Purchasing ad space, placing banners, utilizing search results & social media ad placement, among others, are the primary methods you use to promote offers. You are a representative from an affiliate network. Your affiliates promote offers for you. Validate your email address to continue your application. Click the button below to send a code to your email address. Then, copy and paste the code below to continue. 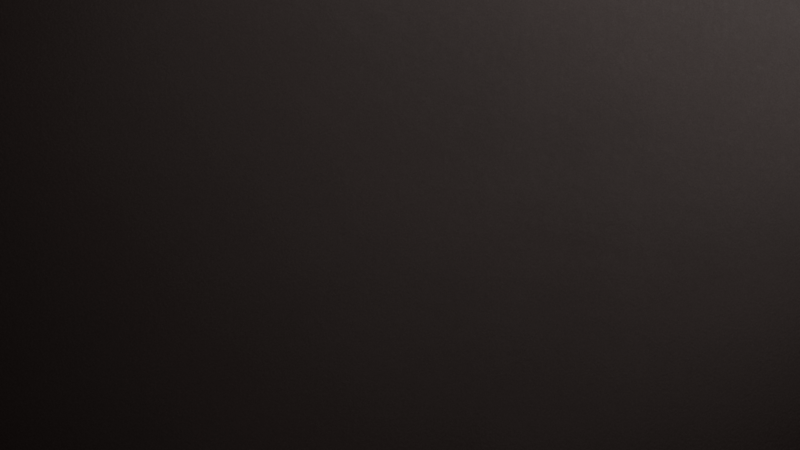 Note: To ensure message deliverability, please add noreply@revenueads.com to your contacts list. You will be contacted by our approval department for a final review of your application. Most applicants are contacted between 10am-6pm Eastern time, Monday-Friday. Allow 3-5 business days for review. Also, keep in mind 95% of denied applications occur because we could not reach you by phone. Please Note: Upon approval, RevenueAds requires that we have your W-9 or W-8 on file in order to process and send out your commission payments. We appreciate your interest in our program and once again thank you for choosing RevenueAds. © 2019 RevenueAds Affiliate Network - A division of LeadVision Media, LLC.